The U.S. 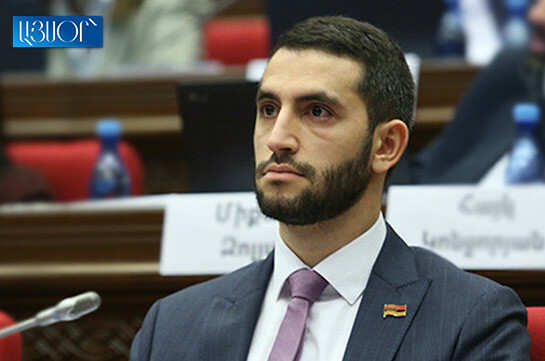 Ambassador is outgoing, but we cannot say the same about the U.S. Department of State, political analyst Armen Badalyan said, stressing that the opinion voiced by Mills over Nagorno Karabakh conflict settlement is not his personal opinion. “May be it was a message of the outgoing Ambassador [as told by PM] but Department of State stays. 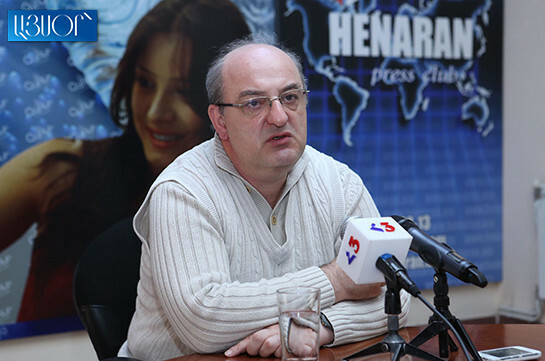 This is when the issues come forth when you do not have foreign policy concept where Karabakh is on the first place. Countries are sending you messages by their outgoing ambassadors to see the attitude of the society and the authorities,” the political analyst said. Earlier in an interview to EVN Report Ambassador Mills said that “any settlement of the Karabakh conflict is going to require the return of some portion of the occupied territories”.